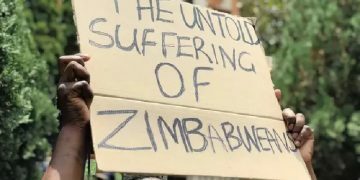 Zimbabwe should speed up economic reforms in order to make the country more attractive to foreign investors, the European Union (EU) has said. 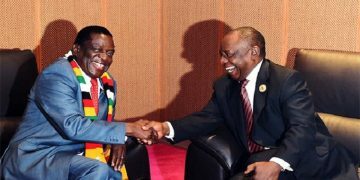 The southern African nation continues to lag behind regional peers, attracting less than $400 million in foreign direct investment (FDI) per year compared to a regional average of $800 million. 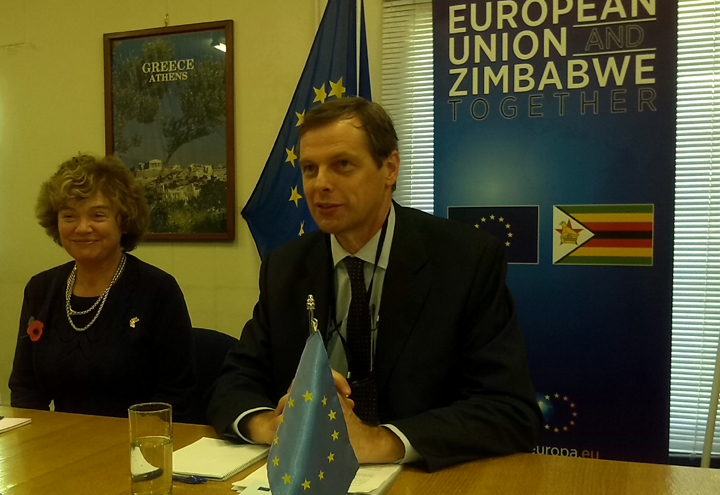 European Union ambassador to Zimbabwe Philippe Van Damme told journalists yesterday that reforms were critical to attract FDI. 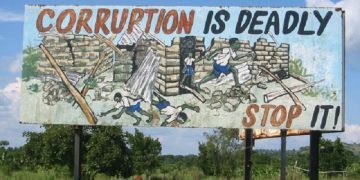 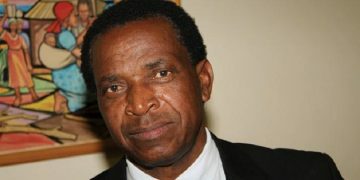 “We strongly urge and recommend the government to maintain on the top of its agenda the reforms that create an environment conducive to investment and which may lead to poverty reduction,” said Van Damme.